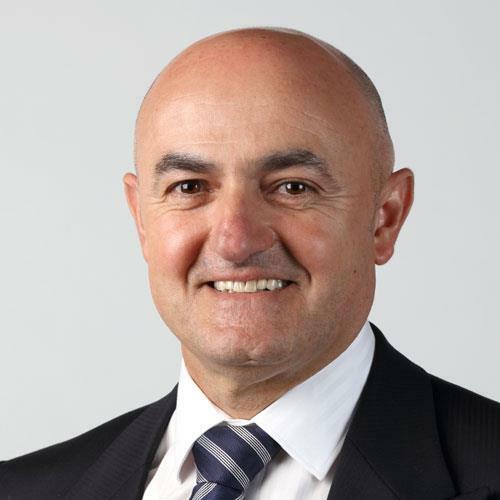 With over 30 years’ experience as a practicing lawyer and as a senior executive for major Australian companies, Sam now provides business mentoring and business development services to a number of organisations. Sam brings his diverse career experience and specialist expertise in the areas of law, governance and compliance to the Board. 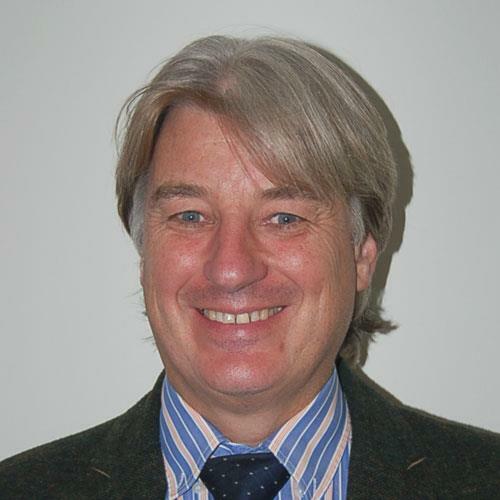 John has a Bachelor of Civil Engineering (Hons), and a number of professional memberships and affiliations gained over a professional career of more than 35 years working in senior engineering and project management roles across the world. John brings to the board diverse and unique skills and experience in project management, engineering, and construction. 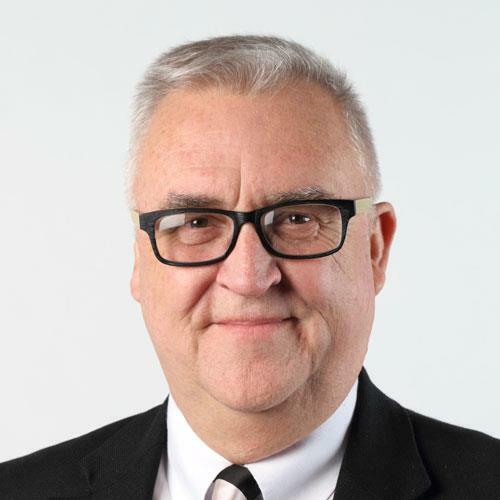 As Lead Director of Anderson Strategic Marketing Gary is a skilled strategic business consultant, marketer and facilitator. Gary is Chair of the Futures Committee and assists Hands On SA to grow marketing potential in line with our company goals and objectives. 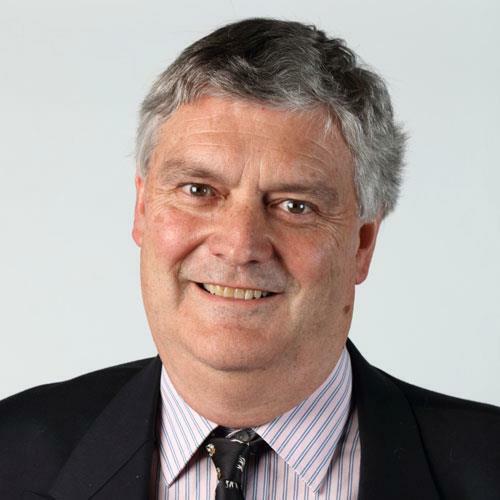 Ralph studied a Bachelor of Science degree at the University of Adelaide, and completed an Advanced Diploma in Business Administration at UNE. 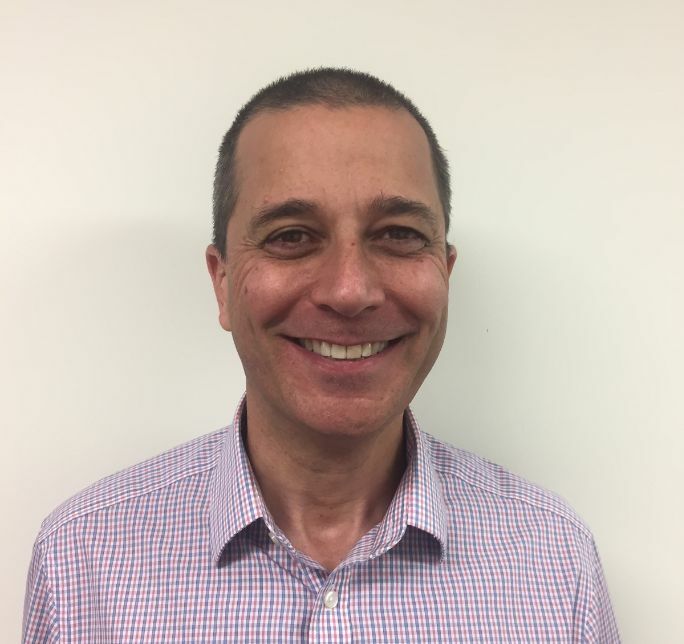 Working in management roles, Ralph went on to become Executive Officer of a not for profit organisation, CEO of a General Practice network and State Manager of a retail pharmacy chain. 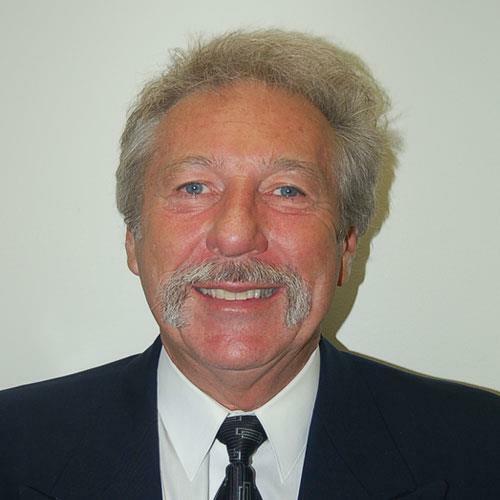 Ralph brings to the board a diverse range of senior management skills having worked many years in a CEO capacity. Robert brings to the board an extensive career and understanding of the disability sector, having 30 years as General Manager of Human Resources with a major disability services provider where he developed a range of innovative programs for people with disabilities, which have been internationally recognised. For more than 20 years Robert was involved in the disability industry’s peak body, National Disability Services (NDS), in both South Australia and Nationally. With over 30 years of senior executive experience in the areas of corporate finance, business management and banking Antimo now operates a private consulting business helping organisation’s to improve their performance. Antimo brings these valuable skills to the Board and his role of Chair of the Finance Audit and Risk Committee. 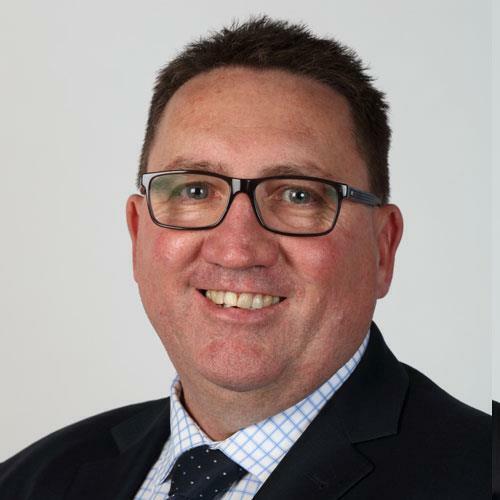 Andrew has a professional career spanning over 30 years working in senior executive management roles across a range of industry sectors with the last 8 years dedicated to work in the disability, aged care and community services sectors. Andrew commenced his role as CEO of Hands On SA in November of 2015 and has led the organisation through the merger with FWS to form Mobo Group. Clare has a BA Hons degree in Business, an Executive MBA from the UK and is a Graduate of the Australian Institute of Company Directors. Clare has held senior executive positions in government and health over recent years. Clare brings to the board vast experience across public, private and not for profit sectors, with skills in governance, change management, project management and business best practice. 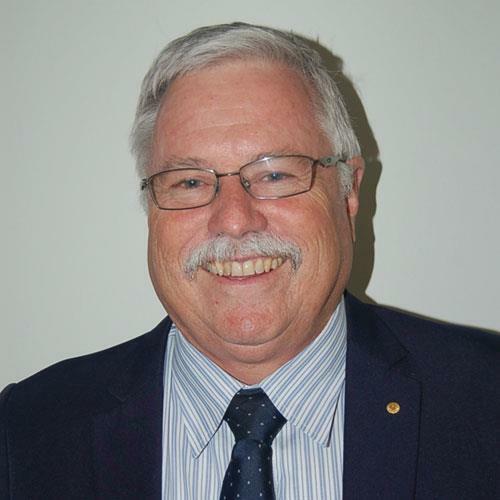 As the Former President of Minda, Roy is dedicated in his pursuit of a vision to maximise choice and inclusion for people with disability to achieve their aspirations. Roy was Chairman of Mobo Group (formerly known as Hands On SA) up to November 2017 when he retired. Jeff brings to Mobo Group career experience of more than 25 years gained working across a variety of industry sectors including; banking and finance, agri-business, and laundry services. An experienced senior Business Manager with a solid finance background, Jeff has excelled in areas of business development and customer relationship management. Jeff is pleased to be joining Mobo Group and looks forward to contributing to its ongoing success. 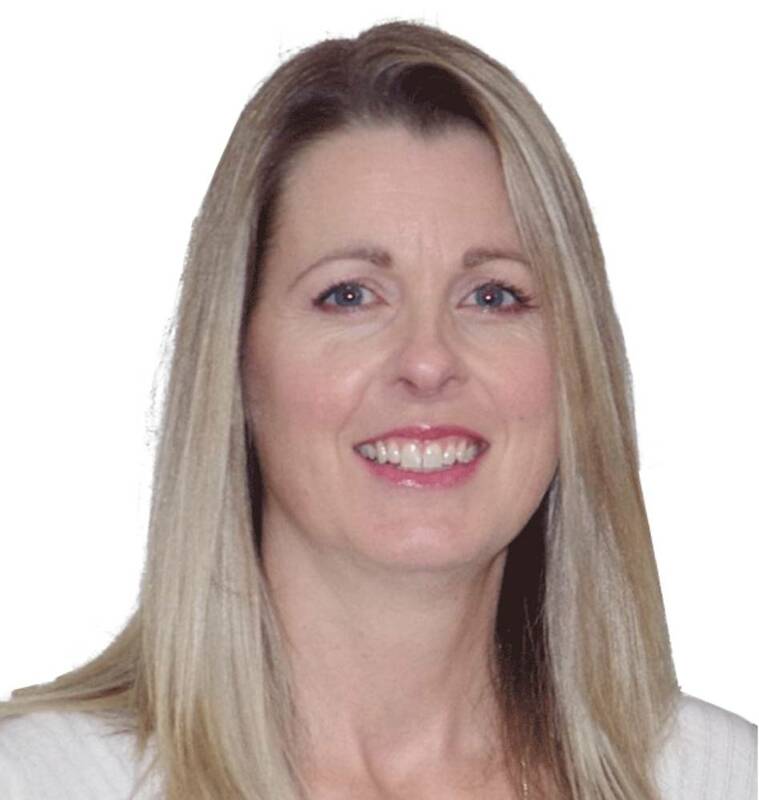 Ros Rohde has more than 20 years professional experience in the employment industry. Ros is an experienced executive delivering Commonwealth and State based funded programs. Her success in this industry comes from focusing on building a knowledgeable workforce and delivering a quality service to all our customers. 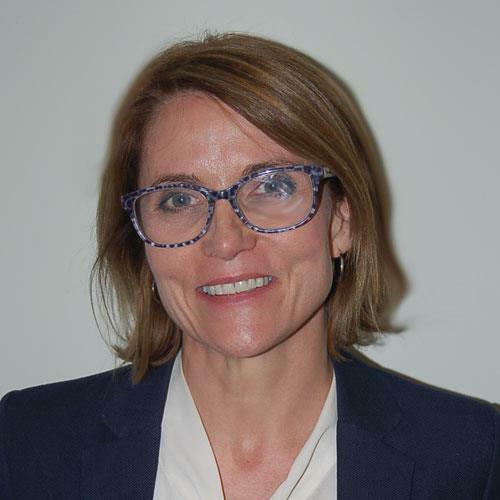 Making the transition to the disability sector in 2010 has been her most rewarding work to date and she looks forward to securing growth and success for Mobo Group as the Head of Employment Services. Sandra Montagu has over 14 years’ experience working in administration and human resource roles, with the focus over the last 7 years being in the area of organisation development. 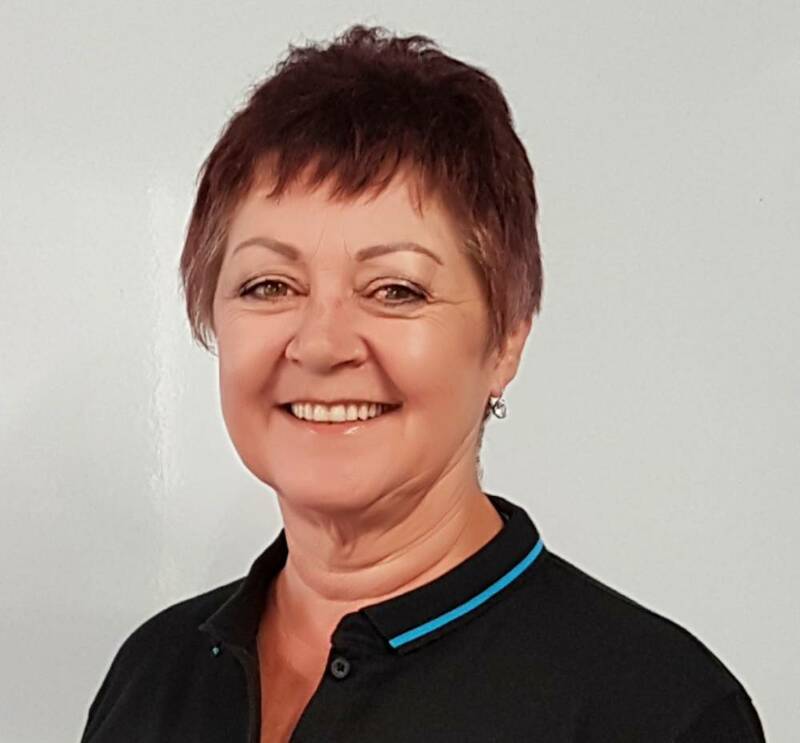 Sandra has a strong passion for building a people first, values-based culture and developing all our people to be the best they can be, in order to make a real difference to the lives of those we support. Sandra also enjoys leading the Employee Development Team in providing innovative assistance to our supported employees to achieve their goals and address barriers or problems at work.